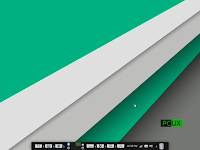 At PC/OpenSystems we have been working on a modern take of the classic CDE desktop. 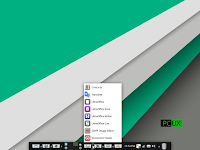 We have created a special variant of the XFCE desktop that is formulated to behave like that desktop and have named it eXDE, eXecutive Desktop Environment, for people who want to have a modern and very intuitive desktop experience. We are making a special ISO of this variant available today via download. We will have complete instructions and documentation by the time the final release is available. 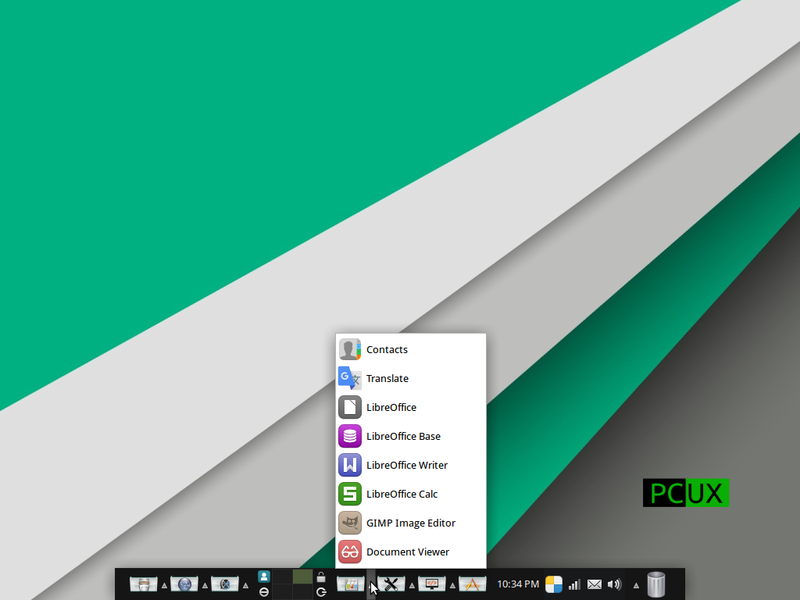 PC-UX which is a new product from PC/OpenSystems will include eXDE by default and the unique product will contain two kernel options. You will have the Linux kernel, and , you will have a release with the BSD kernel. Linux users will have the same great Linux OS that we deliver and our UNIX customers will have the BSD kernel based on FreeBSD 10. The experience on both will be the same. Same great application lineup, same great desktop user experience and our BSD customers will have full availability of the Ports system, Jails, ZFS and other unique BSD only features. The Linux kernel used is 14.04.5 LTS and we will be upgrading to 16.04 by next year. 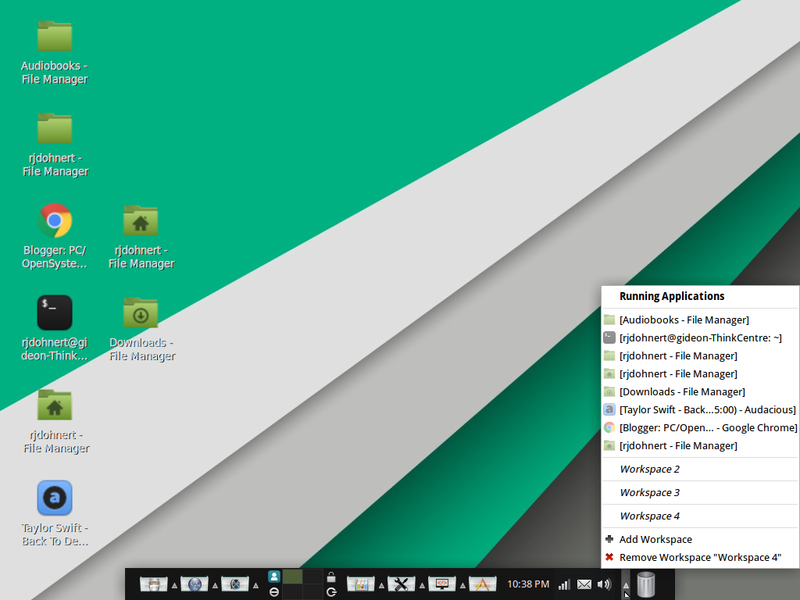 The first Beta is released with the Linux kernel. 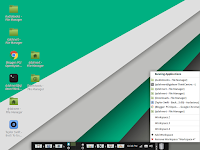 The second beta will be released with the BSD kernel and that will land in October. Q) Why are we creating another product? A) We have several customers who use our Linux based OS and we have customers who use BSD. Currently for those customers we were offering Xinous OpenServer X and vanilla FreeBSD which complicated support. So now they have one place that they can get product and support for ALL their product choices. A) We thought it would be fun. I was a huge fan of CDE when I was an AIX user and I thought it would be cool to offer a desktop layout that was reminiscent of that experience but put a bit of a modern touch on it. One of our custom build clients had us do a customization like this and they told us we could release it so we did. Q) Since we are stepping into the BSD market what does this mean for development of Black Lab Linux? A) Black Lab Linux will continue to be developed as is. We are making no changes to the Black Lab Linux development cycle. BUT, we are also going to do something similar to what Debian has done and in February we will be launching the Black Lab BSD extension. Which we will have the Black Lab Linux project and Black Lab BSD being developed at the same time. Q) Are we in communication with the BSD community regarding our work on BSD? A) No. We are evaluating what can we bring to the BSD table. Our focus is very much on the desktop so can we excel at desktop BSD like we have done with desktop Linux and do a better job than PC-BSD and GhostBSD, both excellent BSD distributions by the way, time will tell. But our intentions are definitely to open dialogue with them and filter whatever changes we make back into that community. Q) Will PC-UX be available as a free download? A) Unknown at this time. To purchase PC-UX you will need to purchase it on hardware as our unique two kernel option will run on specific hardware configurations. Customers can get their hardware certified by sending us a test system and we can make sure it runs properly and is properly supported but for right now to get our BSD variant as a download you will have to wait for Black Lab BSD. Q) What will happen to netOS Enterprise and Education? A) Both will be absorbed into PC-UX and will be offered with the Linux and BSD optioon, but the app lineup wont change and customers who have netOS right now will be able to continue getting their updates through the update system and when we do ISO refreshes they will be defaulted to the Linux kernel unless they specifically ask for the BSD variant and for those with a support subscription that will be provided FREE of charge. But that will happen sometime after the public release of PC-UX so netOS 8 Service Pack 1 will be delivered on time and fully supported. Q) Will eXDE be delivered with Black Lab Linux? A) Yes, we will offer eXDE with Black Lab Linux. 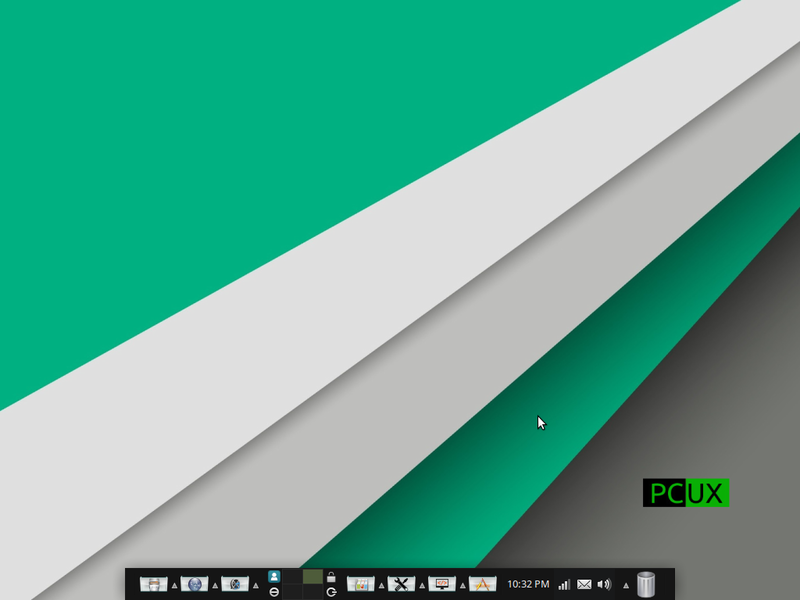 Users will have a choice in ISO, one with our conventional desktop and one with eXDE with Black Lab Linux 8.